Debtor Nation: In its latest long-term budget outlook, the Congressional Budget Office warns that our budget is seriously out of whack and endangers our nation's future. While the report will likely be ignored in Washington by politicians who like spending your money, American taxpayers would be wise to heed its message. The CBO has its issues as a prognosticator, especially when it comes to "scoring" congressional bills. But its long-term forecast for the budget is the equivalent of a horn sounding on a faraway train coming down the track: If you're on the track, you ignore the sound of that horn at your own peril. 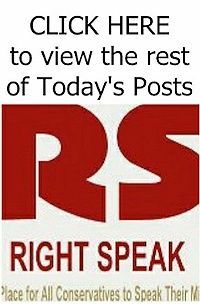 In recent years, we have engaged in often-bitter political debates over what in budget terms is small change, without addressing the bigger issue that we've built an unsustainable mess of a budget. The CBO's numbers are persuasive — and more than a little scary. 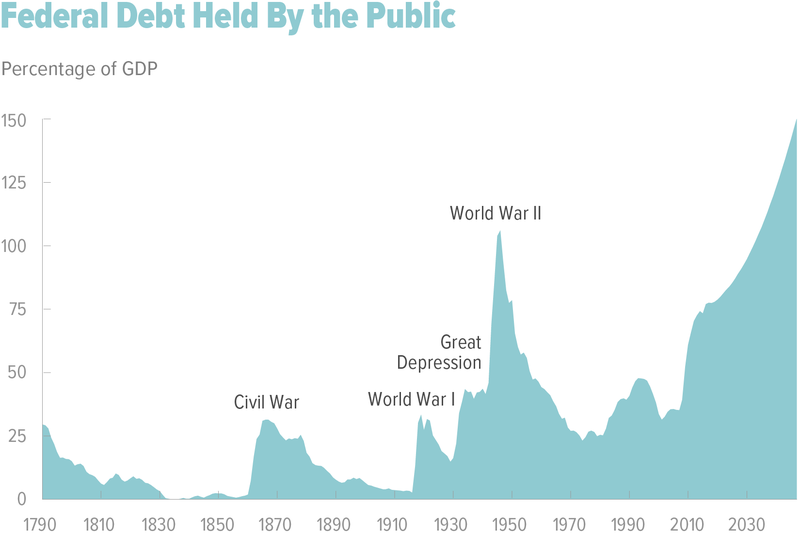 Right now, debt held by the public is about 77% of GDP. By 2047, if current trends hold, that will grow to 150% of GDP. Imagine having credit card debt more than 50% larger than your income. How would you pay it? That's where we'll be.